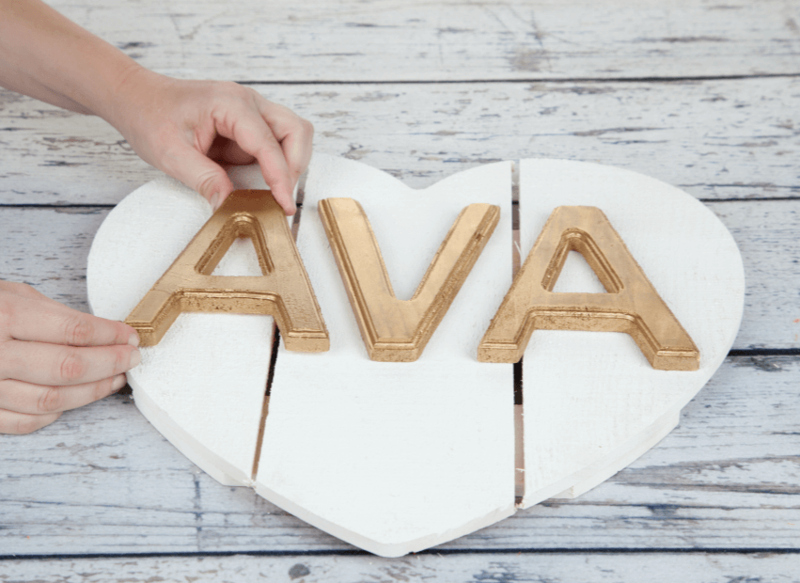 Looking for a pretty DIY project for your baby's room or even a bridal shower? 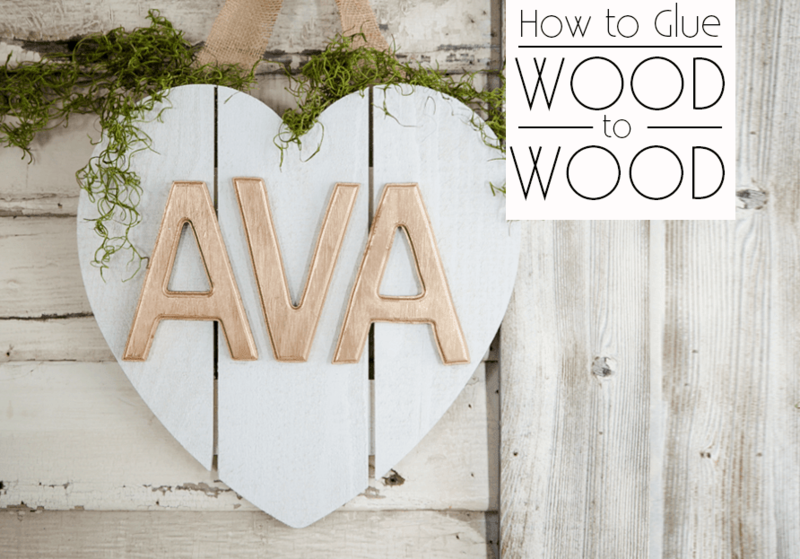 This simple and chic wood sign is a classic look that you can DIY with just a few materials. 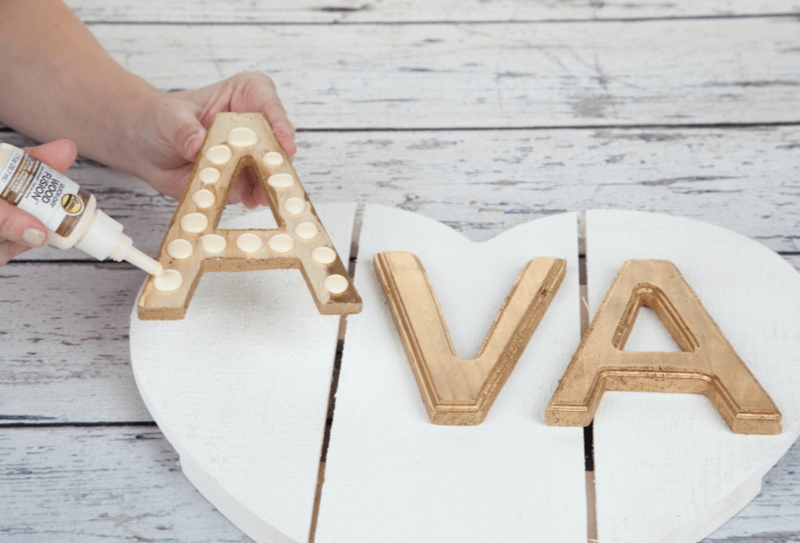 Using foam brush, coat the front and back of your sign with white acrylic paint. Let dry. Add a second coat if you need to. 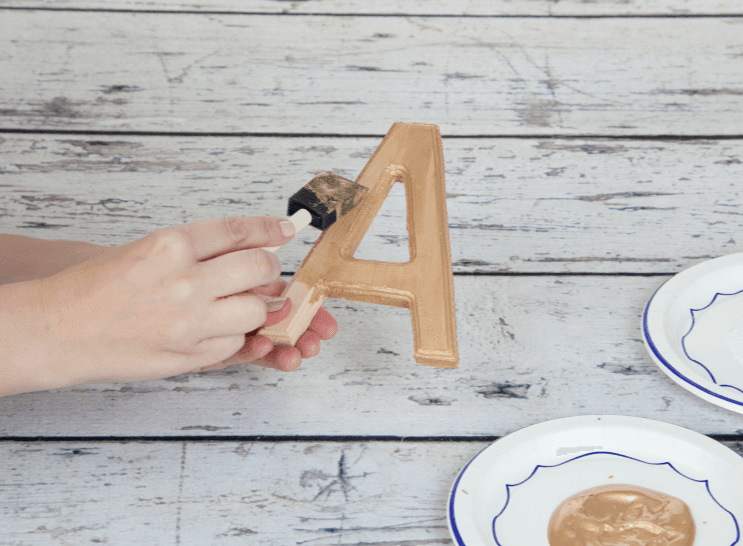 Paint your letters with the gold paint. We just coated the front sides of the letters since we'd be attaching the backs to the wood heart. Apply Aleene's Wood Fusion to the back of each letter. We made sure to cover the entire are of the back of the letter for a strong hold. Press the letter down on the palette sign and let set until dry. When finished, hand with twine or ribbon and adorn with silk flowers or moss for a natural and organic touch. Here's a graphic for you to pin to your Pinterest page and/or share with your friends if you want! 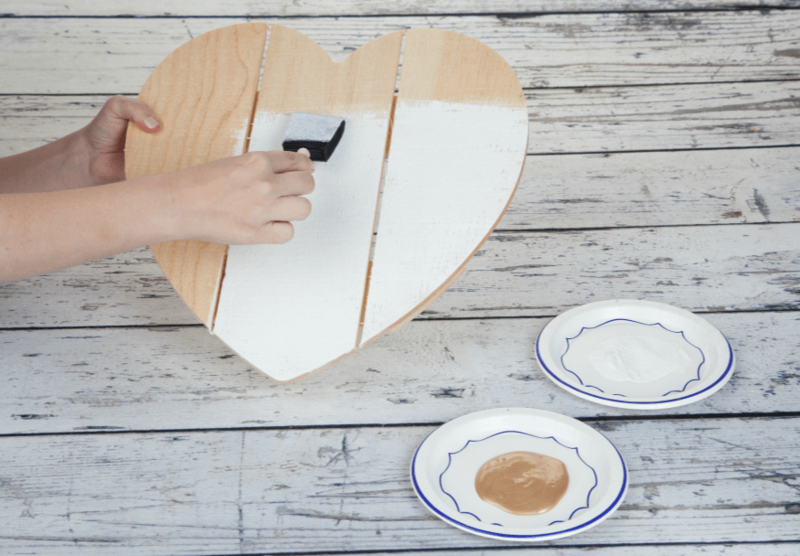 We don't want you to forget this DIY!